Here is all you need to get your hydroponic greens growing healthily with the best of conditions. With the Green Fingers 4” Hydroponic Grow Tent Ventilation Kit. 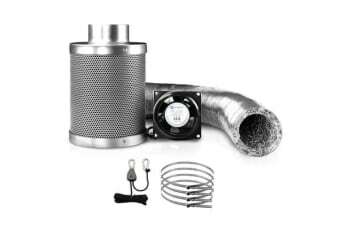 Comprising a 4” Ventilation Fan, 4” Active Carbon Filter and 5m Aluminium Ducting, the Ventilation Kit is designed to provide pure and clean air for your plants at all times. 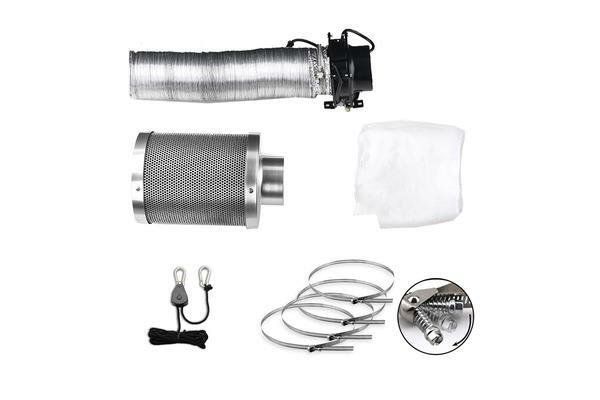 The Fan features high impact polycarbonate blades that deliver ample airflow in the grow tent, through the carbon filters and to cool the light reflector. It also works silently and efficiently. 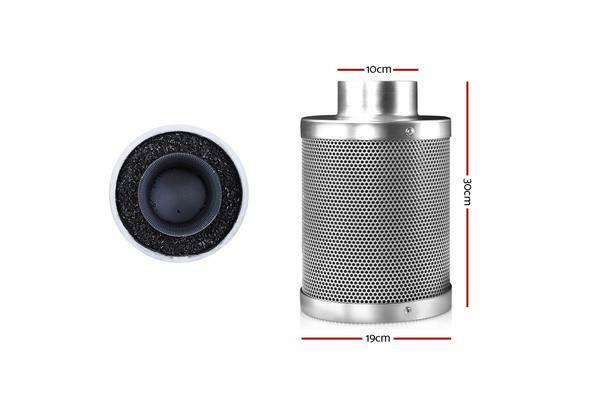 The Carbon Filter is manufactured with a fine mesh for the outer and internal layer and packed with activated charcoal in between. The Filter absorbs all nasty odours and pollens that float through the air or emitted from your plants. Not least, the 5m heavy-duty dual layer Aluminium Ducting is fire-resistant and allows for easy connection without any special tools. Grow tents provide the ideal enclosure for indoor hydroponics cultivation. Do it better with Green Fingers 4” Hydroponic Grow Tent Ventilation Kit. Get yours today.